This year I joined Toastmasters and have recently finished my second speech. Toastmasters has helped me improve my listening and speaking skills. I’m particularly enjoying the challenge of table topics, where you have to speak unprepared for 2 minutes. I’m sharing my last speech, which was on Facebook advertising. My wife gave me the idea to do the speech on Facebook advertising. We recently got married and had an amazing honeymoon in Europe. The other day on Facebook she saw an advertisement for a pregnancy tester kit. Naturally she was shocked and surprised, why is Facebook showing me these ads. I will explain how Facebook is getting this data later in the article. First some background stats on Facebook. As most of us probably already know, Facebook is the largest social media platform in the world with 1.5 billion users and 13 million in Australia. 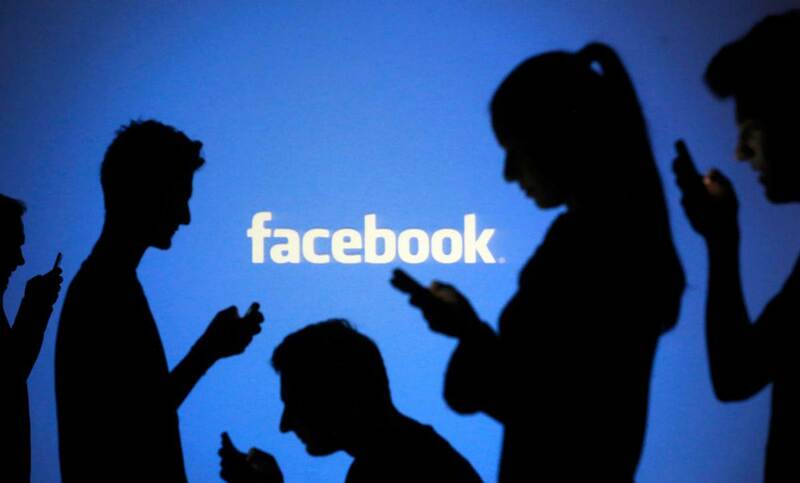 Ten million Australians are active on Facebook every day, spending about 1 hour per day on it. Food is the most talked about and shared topic, followed by family and pets. Facebook was listed on the US stock exchange back in 2012 and was valued at $100 billion. The shares started at $38 per share. Today the company is valued at $245 billion and its shares sit around $1.10. In the last quarter, Facebook made $4.3 billion from advertising in the US. The online advertising space is valued at $600 billion in the US. To marketers, Facebook now positions itself as a media company, no longer a Social Media platform. A couple of years ago when a brand made a post on Facebook there was a good chance people would see the content organically. While this strategy was great for brands and for Facebook while they were growing their user base, it wasn’t making Facebook any money. Over the years, Facebook tweaked their algorithm so less and less content was shown organically. As a result brands would have to pay for their content to be seen. Facebook had become like any other media channel, like radio and TV. Due to the massive audience, it’s hard for advertisers to ignore the platform. For years, advertisers have been able to target ads on Facebook based on a broad range of demographic and interest-based category, including gender, age, family status, location, employment, interests and hobbies. Users have given this information to Facebook in various forms. The big shift came recently when Facebook partnered with offline data providers, including Quantium (Everyday Rewards cards). Facebook can now get information based on our offline habits and interests, including shopping and financial information. This new option called Partner Categories has meant Facebook can now overlay data from their own targeting combined with shopping and financial information. The list of targeting options has increased dramatically, marketers can now reach people who have got a new home loan, purchased overseas holidays, bought dog food and recently married (my wife fell into this category) the list goes on and on. Partner Categories is now included standard in Facebook’s Ad Manager and Power Editor. In addition to Partner Categories, advertisers can upload Custom Audiences (email and phone databases, opted in to receive information from your brand) and target lists with advertising. There is also the option to use Look-A-Like audience targeting to reach people similar to your email database lists. Facebook’s advertising options have evolved and are now very sophisticated. The key to Facebook’s continued success is ensuring people keep using the platform. Facebook will continue to tweak their advertising options but will need to be careful with the number (frequency) of ads shown. So expect to see more targeted ads in your news feed! This entry was posted in Advertising, Facebook, Toastmasters and tagged Advertising, facebook. Bookmark the permalink. This is so freaky! We are all involuntarily giving away our info to be targeted by these advertisements. It is true, when I now scroll through my FB feed my friends posts are lost between ads and sponsored ads. Great write up and thanks for sharing!